Jack Reacher: Never Go Back is an upcoming American thriller film based on the life of a very popular fictional character Jack Reacher. The film is the second part following the success of the first part. The film is set about 4 years after the previous film. 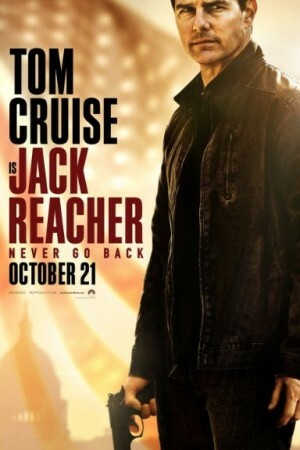 Jack Reacher has to face new challenges. This time around, he has been accused of a 16 year old murder. He now has to prove his innocence and taking help of his old headquarters isn’t a choice for him. The film is having Tom Cruise, Cobie Smulders, Patrick Heusinger, Danika Yarosh, Aldis Hodge, and Holt McCallany as the main leads.